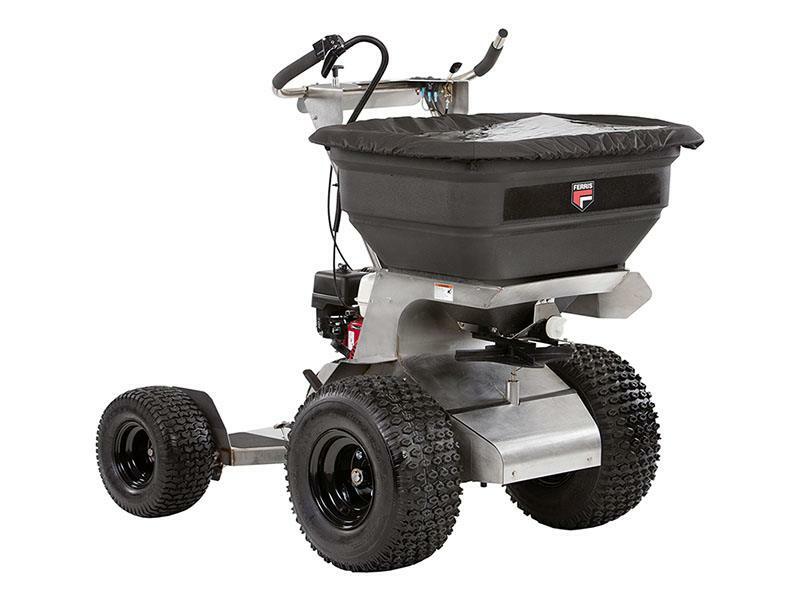 The Rover XC™ FS1200 is a rugged stand-on spreader, perfect for applications that don't require liquid application. 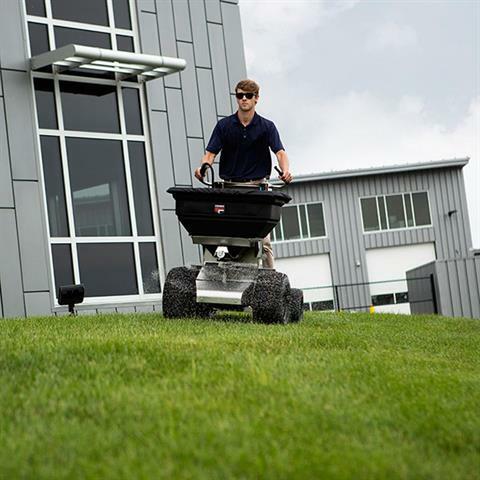 A low center of gravity provides excellent performance on sloped terrain. 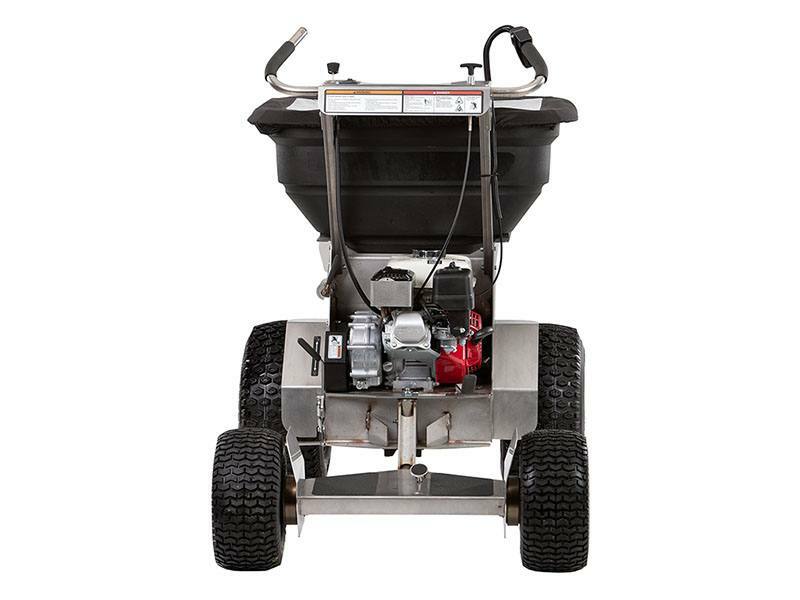 A 100% stainless steel frame and coated Peerless transaxle resist corrosive granular chemicals for added life. 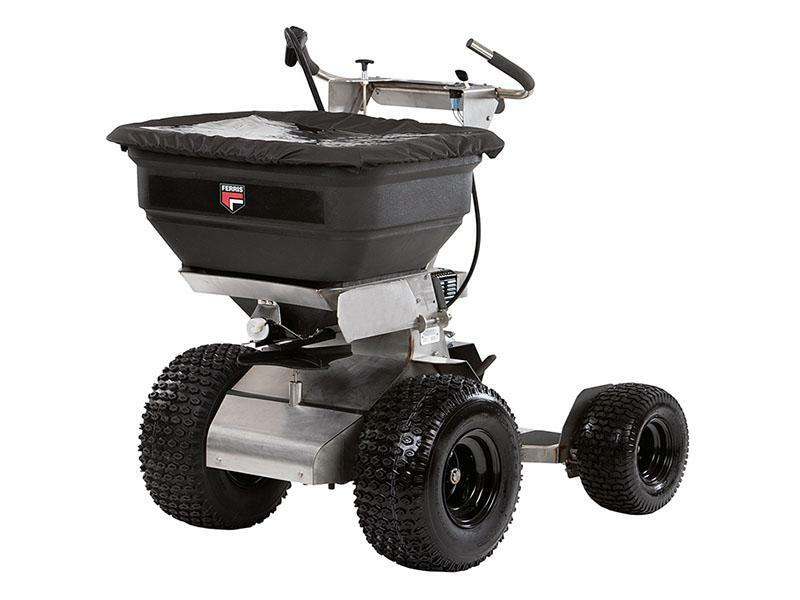 Its narrow width of only 35.5" allows for easy access through gates for residential areas and condominium complexes. 200 LBS. SPYKER HOPPER: The Rover FS1200 hopper will handle up to 200 lbs. of granular material providing over one acre of maximum coverage. 100% STAINLESS STEEL FRAME: Stainless steel resists corrosion from the granular chemicals distributed by the unit. BEST-IN-CLASS MANEUVERABILITY: A low-friction sulky pivots on a 3/4" tapered roller bearing for smooth movement. No mechanical steering assistance is required. ERGONOMIC CONTROLS: Simple, well-placed controls with dry pattern and throttle on the right. Spreader gain and gate control are on the left. 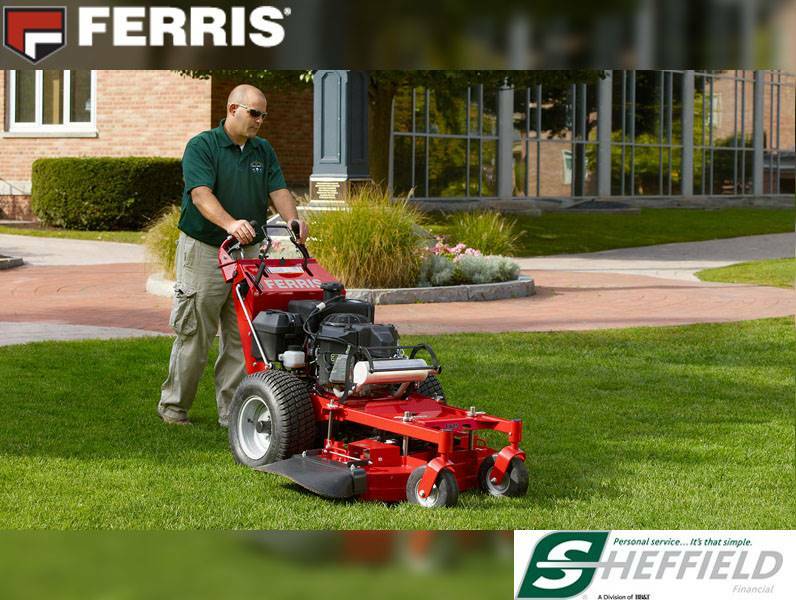 COMPACT SIZE: The Rover XC® FS1200 fits easily through a 36" gate, providing access to residential areas and condominium common areas.